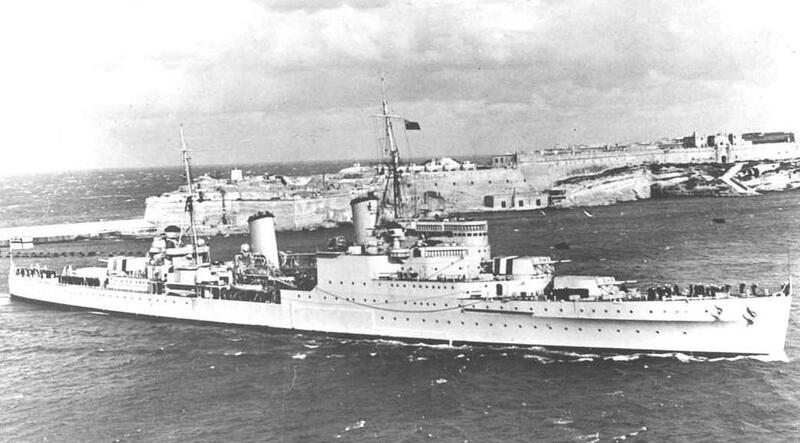 Emotional memories of the loss of HMS Gloucester 70 years ago, with the loss of 700 hands. Taking part in the Battle for Crete, she was sunk on the 22nd May 1941 by Ju.87s and Ju.88s. Watch here on the BBC website. This entry was posted in Ill Met by Moonlight, Video and tagged Crete on May 29, 2011 by proverbs6to10. My father’s Uncle was one of the KIA on the HMS Gloucester….Arthur Etrich Desmier. He was 25 years old.